The Bioderma Atoderm Moisturising Stick repairs and protects damaged lips. This raspberry Lip Balm is a daily moisturiser that is formulated using Shea-butter and Avocado oil. These ingredients leave your lips feeling soft and supple. This Lip Balm is suitable for sensitive lips. 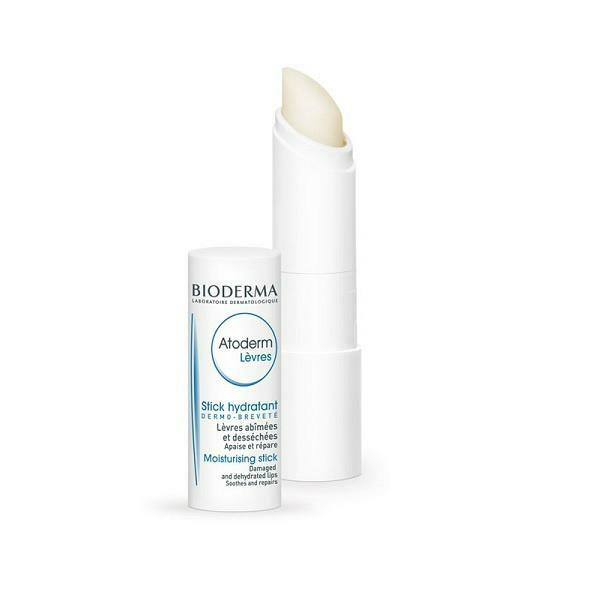 Apply the Bioderma Atoderm Moisturising Stick directly to lips, as often as needed.